Kristin Nichols, M. Ed., a college admission professional, will lead a discussion of case studies for students and parents to learn about the college admission process. Due to upcoming changes to the SAT, this event is limited to current High School juniors ONLY and their parents. RSVP: by June 15 to info@hopkintonpubliclibraryfoundation.org. LIMITED SPACE remains. Due to the high demand, we hope to host another forum in the coming months. 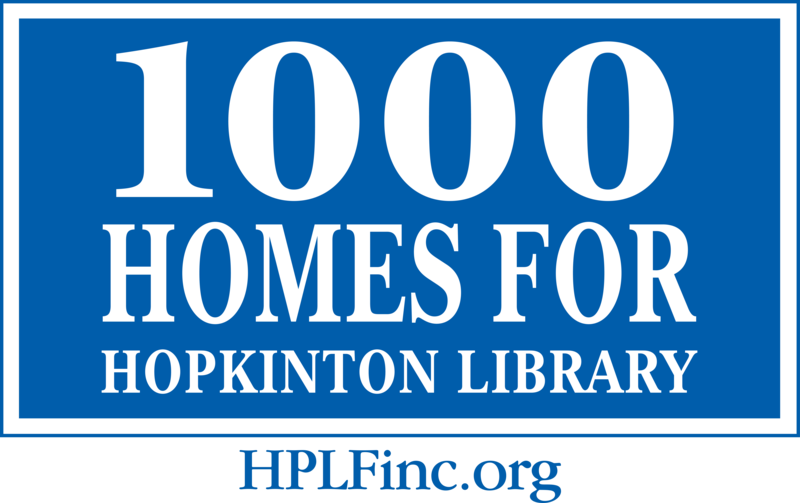 COST: There is no cost for this event, but donations are welcome and will benefit the renovation and expansion of Hopkinton Public Library! ABOUT KRISTIN NICHOLS, M. Ed. : Kristin is an undergraduate admission professional with thirteen years of experience working at various top level universities on the East Coast. During her tenure, she organized several “case studies” where rising seniors and their parents learn how admission committees work at selective institutions. This knowledge can help rising seniors tailor their applications to the type of colleges to which they are applying in order to gain a competitive edge during the admission process.